Johnson Controls expands its offerings in demand response with a new acquisition. 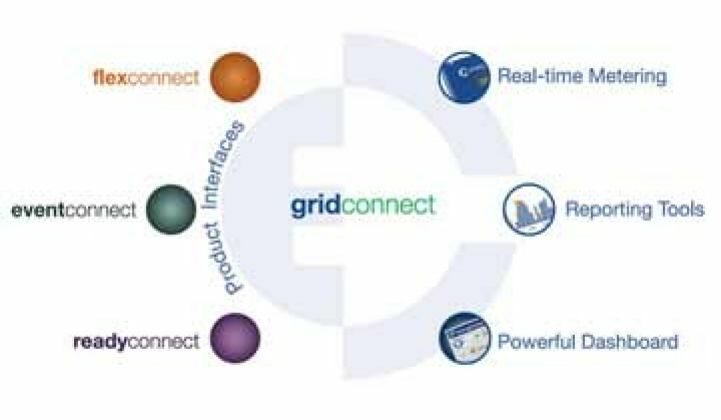 Johnson Controls acquired EnergyConnect Group on Thursday to compete more aggressively in the demand response space. EnergyConnect offers a platform, GridConnect, which uses price motivation to manage load throughout the year, not just on peak demand days. The platform, which is centered on an easy-to-use dashboard, is used at universities across the East Coast and recently expanded into the California State University system. The company is also a leader in the price-response market in PJM interconnection. The acquisition comes at a busy time for demand response as it merges with building management. Last year, Siemens bought SureGrid, Schneider Electric picked up Vizelia and D5X; EnerNOC purchased Cogent Energy in December of last year and eQuilibrium Solutions in March; and ABB acquired Ventyx and Insert Key Solutions for power management. Johnson Controls also announced a partnership in January with Optimum Energy, which manages cooling systems in large buildings. One of the biggest global footprints of all is China, where Johnson Controls was awarded an “Energy Saving Service Institution Record Certificate” that qualifies it to provide comprehensive building efficiency services in the country. They are not alone in the Far East, however, as Honeywell was recently selected by a subsidiary of the State Grid Corporation of China, the organization that oversees that nation’s grid, to participate in a project to study demand management and advanced energy management in buildings. While EnergyConnect is thrilled to be folded into one of the largest players in the space, the acquisition will help Johnson Controls take advantage of expanding time-of-use pricing in the U.S. The transaction is expected to be complete by July.